Bored with your apps, looking for something new? Check out these 24 apps that were just released. 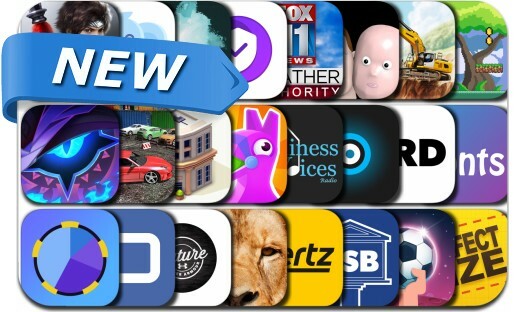 Today’s batch of new apps includes Idle Island, Pinatamasters, Dynasty Legends: Warriors Unite, AFK Arena, Construction Simulator 3, Hertz Car Rental, UA Future, Play Duelo and many others.